Our Foundation works in network with entities of social action, like Fundació Roure. 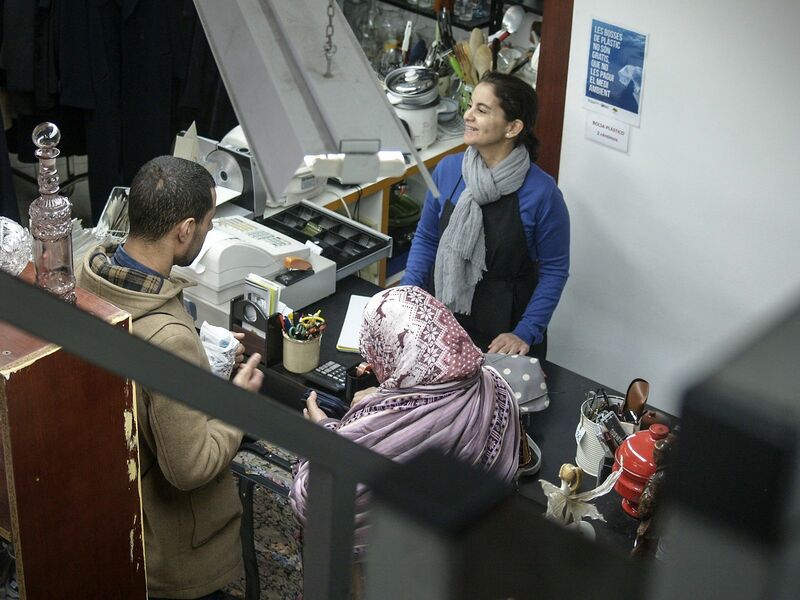 A few days ago, we attended the inauguration of his social work station in the neighborhood of La Ribera in Barcelona, ​​where users can purchase products that are taken home with a point system, depending on the number of family members and their preferences. 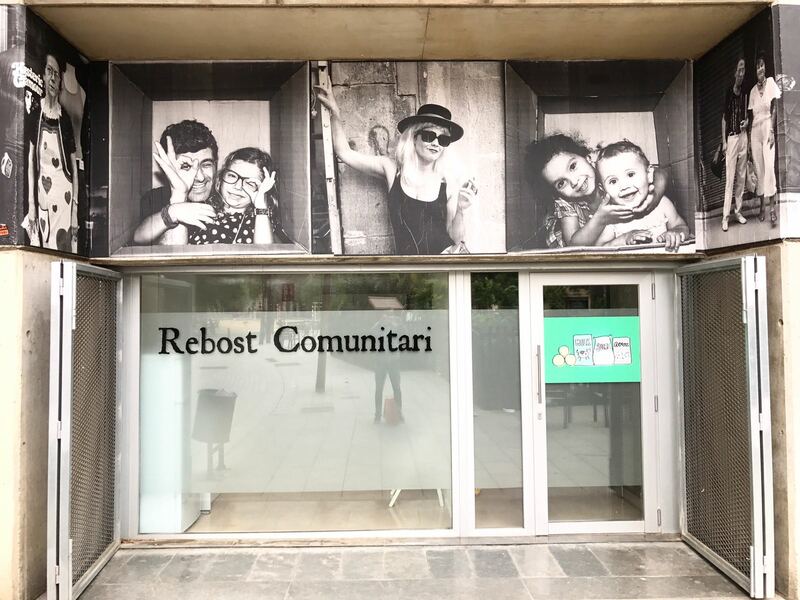 We interviewed Soco Delàs, head of the welfare projects area of ​​this foundation, to know more about this project. What can you tell us about this new social station of the Foundation? 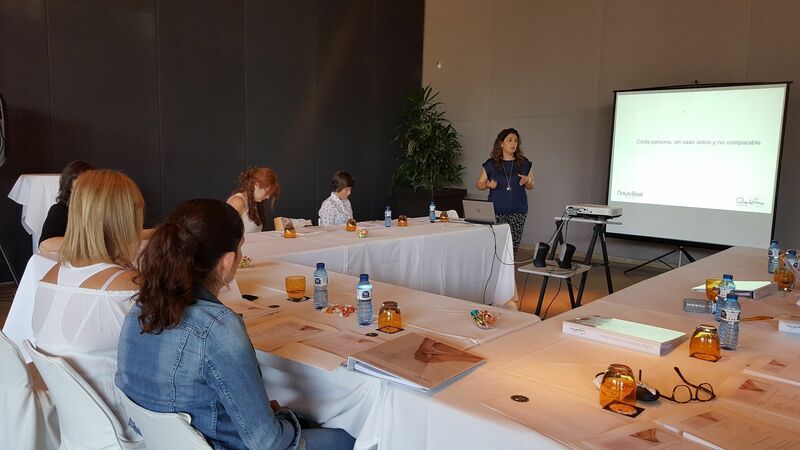 Last Monday 12nd and Tuesday 13rd June, the last twelve aestheticians enrolled in our ninth edition of the oncology aesthetics course performed the second level in the facilities of the Hotel Qgat of Sant Cugat del Vallés (Barcelona). It has been the first time we have held the practical course outside the offices of Natura Bissé and the experience has been very positive, both for the facilities, for the catering, the staff and for the magnificent garden that beauticians and users of absolutely private way. The users told us that they had been able to relax a lot as if they were in a SPA! Dolores Romero Carmona is known at the Ricardo Fisas Natura Bissé Foundation as Loli. About two months ago, this volunteer with kindly and firm voice has a continuous collaboration: she coordinates the treatment agenda at the Santa Creu i Sant Pau hospital in Barcelona and at the Mutua of Terrassa. With this interview, we want that voluntary beauticians and beneficiaries of our treatments can better know this fiery woman with an inexhaustible smile. How did you know about the oncological aesthetics program of the Ricardo Fisas Natura Bissé Foundation? Ana Barangé Sala is store manager in the Botiga Solidària of the Fundació Roure since approximately 2012. Ana came to the foundation through her brother, the first textile entrepreneur who donated new clothes. 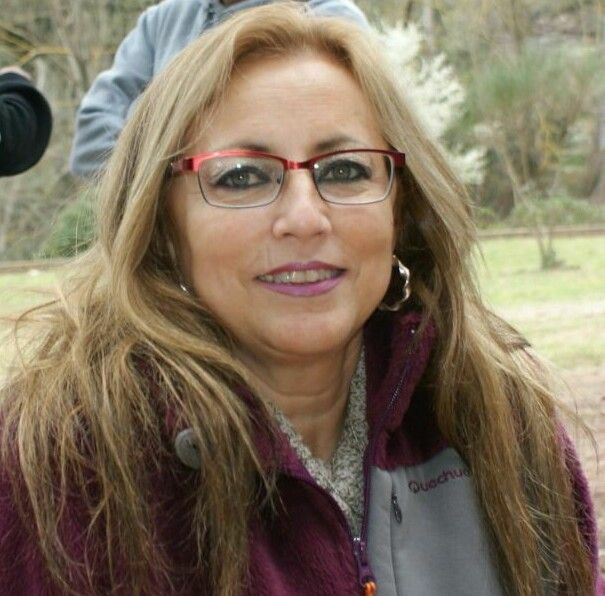 Upon his death, his family decided to continue helping through the company and Ana started as a volunteer, so she had studied a social worker degree. Do you want to know more about this store that has 87 square meters and was opened in 1998? What is the relationship between the Fundació Roure and Natura Bissé? Ricardo Fisas met the foundation and wanted both the family and Natura Bissé employees to know Roure.